The BBC will cut the number of senior managers working for local radio and TV in England and create six new senior editorial roles in the region’s biggest leadership restructure for 50 years. The new roles comprise a head of news, head of TV commissioning and four regional heads for the north, midlands, east and south east, and west and south west – although they have yet to be filled. They will work alongside head of audio and digital Chris Burns, who was appointed in September last year and leads on radio. Her title replaces that of head of local radio. There are currently ten heads of regional and a head of digital for England, but all of these posts will be axed in the restructure, bringing the number of senior managers from 11 to eight. Those whose jobs are affected will be able to apply for the new posts or other roles within the BBC. BBC England director Helen Thomas, who took on the role in June last year, said: “These changes will ensure we have a clear management structure. We’ll also be saving money as the number of senior managers will be reduced. The plans, announced today, are part of a drive to “reinvent and refresh” the BBC’s offer to English audiences, by adapting to reflect their changing demographics and tastes and continuing to provide “trusted local news”. 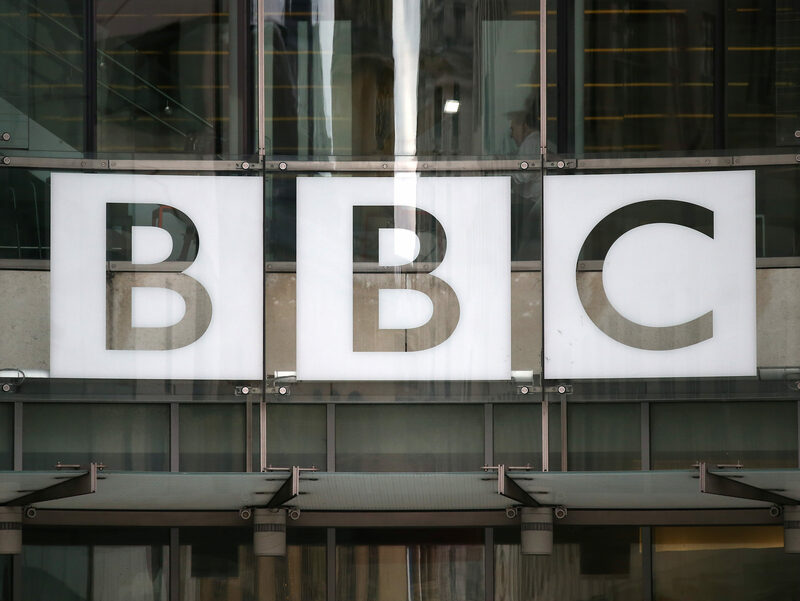 The BBC has said it will expand its online platform The Social into England. It was created by BBC Scotland to develop ideas and commission content from young people to run across the BBC. 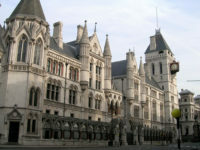 The Social is viewed by “millions of online users each week”, according to the BBC. Other commitments include continuing work already underway to “reinvent local radio so it owns local conversations, fully reflects the diverse communities it serves and becomes the front-door for new talent into the BBC”. 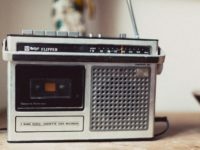 The BBC said last year was the “biggest shake-up of BBC Local Radio in a generation” with each station launching 15 hours of new original content every week after local programming was reintroduced into weekday evening schedules. Said Thomas: “BBC England is in a strong position. Our regional TV bulletins at 6.30pm are collectively the most watched news programme on UK TV. Six million people listen to our local radio stations each week. People value the services we offer. “But there are significant groups who don’t engage enough with what we do. England is changing and audience behaviour is changing too. This presents us with a challenge and an exciting opportunity. “We’re going to reinvent and refresh what we do in England to ensure we reflect all of the country’s diverse communities while providing services in ways people want them. “We will be about more than news – we will own local conversations and reflect life in modern England, recognising the different audience demands in different parts of the country and what that means for our output. The changes to BBC England will be introduced throughout 2019.